Your robust health is the one asset that yields more returns than almost any other facet of life. 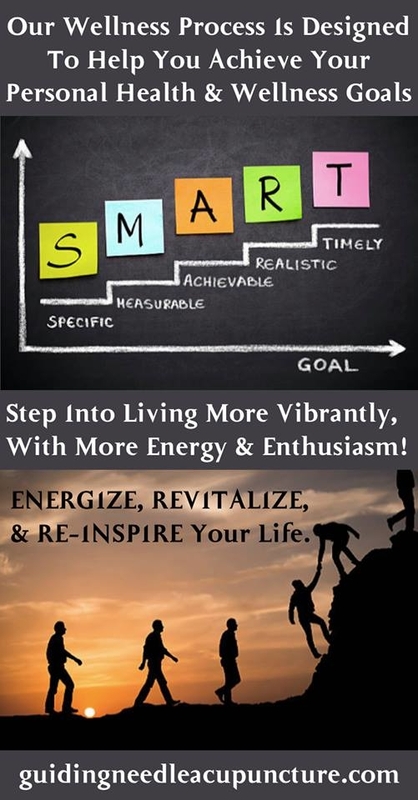 Step into living more vibrantly, with more energy and enthusiasm! Thomas Nerbas R. Ac, PFT will help you take conscious steps to ENERGIZE, REVITALIZE, and RE-INSPIRE your life. What new personal wellness goals are you focusing on achieving now? • Restorative sleep? • Endocrine support and balance? • Cleaning and feeding your body? • Robust immunity? • Strength, stamina, energy and endurance cultivation? • Greater mobility and flexibility? • Fertility and libido? • Digestive and elimination care? • Metabolism and ideal body weight? • Emotional balance? • Relaxation? 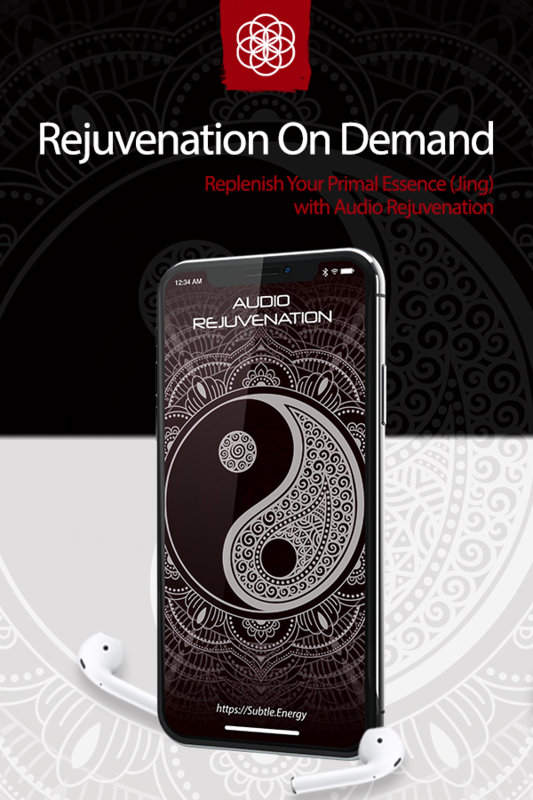 • Restore ideal nerve, blood and body fluid circulation? • Pain elimination? • Proactive maintenance wellness care? • Other concerns? Self care plays a very important role in being able support the people you love and care about. 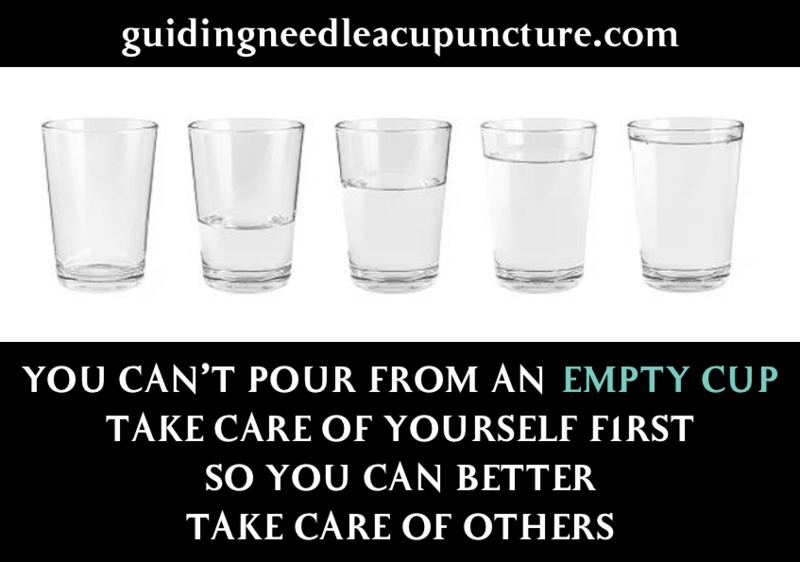 Thomas encourages proactive acupuncture and fire cupping therapy to help you take care of yourself so you can better take care of others. 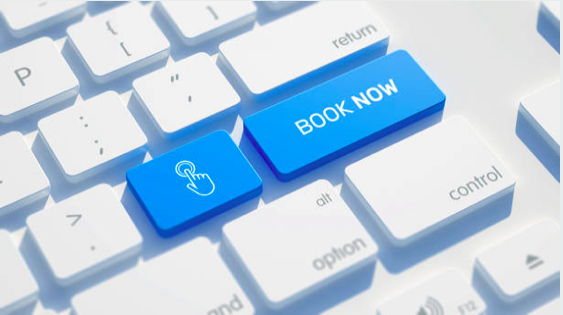 Follow up sessions are designed to increase, make adjustments and focus on your health concerns to make sure you are making improved progress, reinforcing ideal body function to build momentum to your wellness goals. Once your health conditions are resolved, you will graduate and the frequency of your acupuncture sessions will be tapered off; allowing ongoing wellness care for proactive health maintenance. Proactive maintenance care follow up visits are usually one treatment per month. First time patients receive a free of charge 60 minute thorough acupuncture assessment. Reserve a complimentary acupuncture assessment today. There are 50 different hormones released by the adrenal glands. The adrenal hormones control your heart, blood pressure, digestive system, sleep, energy, your ability to lose and balance ideal body weight, recover from workouts, and more. When under prolonged and unmanaged physical, chemical, emotional stress; the adrenal glands can become exhausted and malfunction. 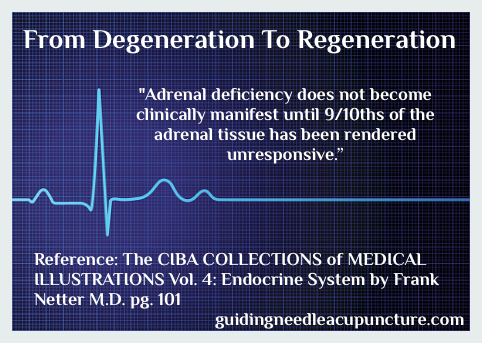 Find out more about your adrenal health, and proactive wellness care during your comprehensive acupuncture assessment. WHY HAS THE RECOMMENDED DAILY REQUIREMENT FOR VITAMIN D3 SKYROCKETED? Vitamin D3 is derived from a form of cholesterol (7-dehyrocholesterol) converted to D3 in the liver and kidneys, it is the only vitamin the body can manufacture from sunlight. It is recommended vitamin D levels are kept up to 125 nano moles per litre to reduce the risk of chronic diseases. Lack of sun, clothing and sunscreen reduces vitamin D absorption. Vitamin D is a fat soluble vitamin, liquid and gel caps are best. Private labs offer vitamin D testing. To determine if your D3 supplement is working for you and your dosage is correct, consult your General Physician and/or Naturopathic Physician. Did you know moms-to-be can naturally induce #labor with acupuncture? Electroacupuncture sends mild electrical currents through acupuncture needles and stimulates the nervous system to help rouse the baby; encouraging more active movement. Treatment also stimulates #oxytocin production; the natural hormone that initiates labor. Thank you for choosing Guiding Needle Acupuncture as your provider of quality traditional Chinese medicine. Happy holidays, may the blessings be. When we re-connect with the Earth, balance is restored! When we make direct contact with the surface of the Earth our bodies receive a charge of energy that makes us feel better, fast. Just as the sun gives us warmth and vitamin D, the Earth underfoot gives us food and water, a surface to walk, sit, stand, play, and build on, and something you never, ever thought about—an eternal, natural, and gentle energy. Think of it perhaps as vitamin G—G for ground. What does that mean to you? Maybe the difference between feeling good and not so good, of having little or a lot of energy, or sleeping well or not so well. 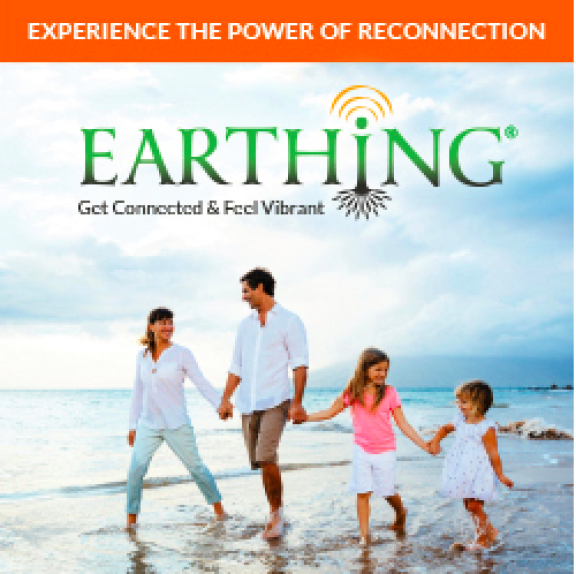 You can’t see the Earth’s energy but some people can feel it as a warm, tingling, and pleasant sensation when they are out walking barefoot along the water’s edge at the beach or on a stretch of dew-moistened grass.